800-4-Helium.com a strategic alliance between Brody's 800-4-Balloons & Helget Gas. Helium distribution for the Chicago area. A joint venture of Brodys 800-4-Balloons and Helget Gas. Brody's 800-4-Balloons is the ONLY full-line distributor of QUALATEX, ANAGRAM & BETALLIC Balloons in Illinois, Indiana, Iowa, Wisconsin, Missouri and other midwestern states. Brody's 800-4-Balloons stocks a complete line of regulators, inflators, safety and decorating equipment and supplies. Brody's Balloons is now at 2415 Braga Drive, Broadview, IL. 800-4-Helium.com is a members only site. If you are interested in doing business with 800-4-Helium.com, please submit a registration request and you will be contacted for details. 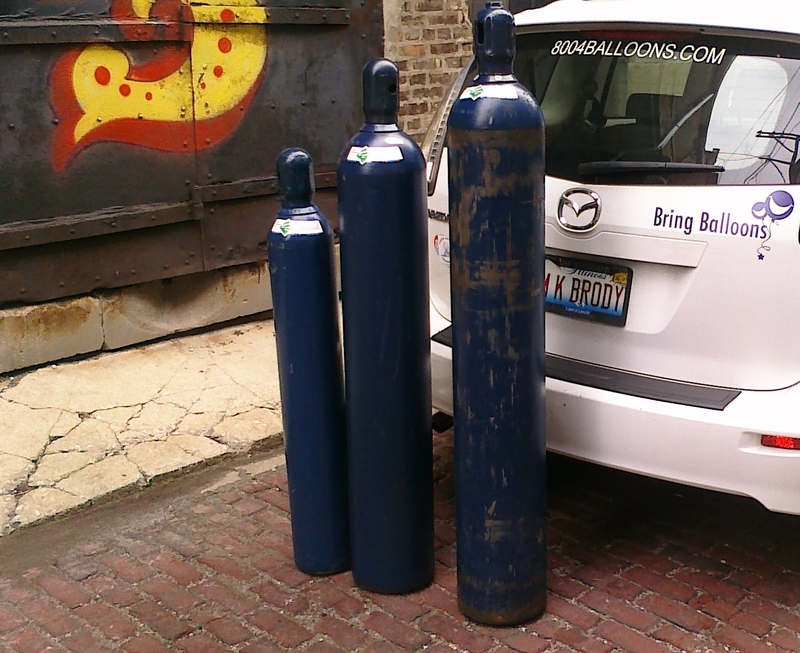 Need helium at multiple locations? You can set up as many shipping addresses as you need, all billing to the same account. Manage your account from any internet-connected computer. Let 8004HELIUM and Brody's 800-4-Balloons keep your balloons afloat! Cylinder pick-up and exchange is available at 2415 BRAGA Drive, in BROADVIEW, IL: Monday 11 to 5, Tuesday thru Friday 9 to 5. When you add a CYLINDER to your cart, it will show you the cost for the HELIUM. You then need to add the DEPOSIT to your cart. EXCHANGE would only work if you have previously gotten CYLINDERS from 800-4-Helium.com and will be returning them. Volusion, our web host, will encrypt your credit card information and store it in their secure environment. For more information, call 708-483-6060. It all started with a great idea and a little hard work. Today we're proud to provide a joint venture of Brodys 800-4-Balloons and Helget Gas. . Most of all, we will try to have HELIUM when you want it. Copyright © 2014 800-4-Helium. All Rights Reserved. Ecommerce Software by Volusion.